Join Nia's 14-Day Wellness Program! 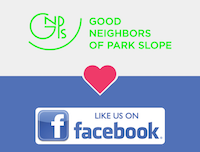 Challenge starts March 29th, 2019! 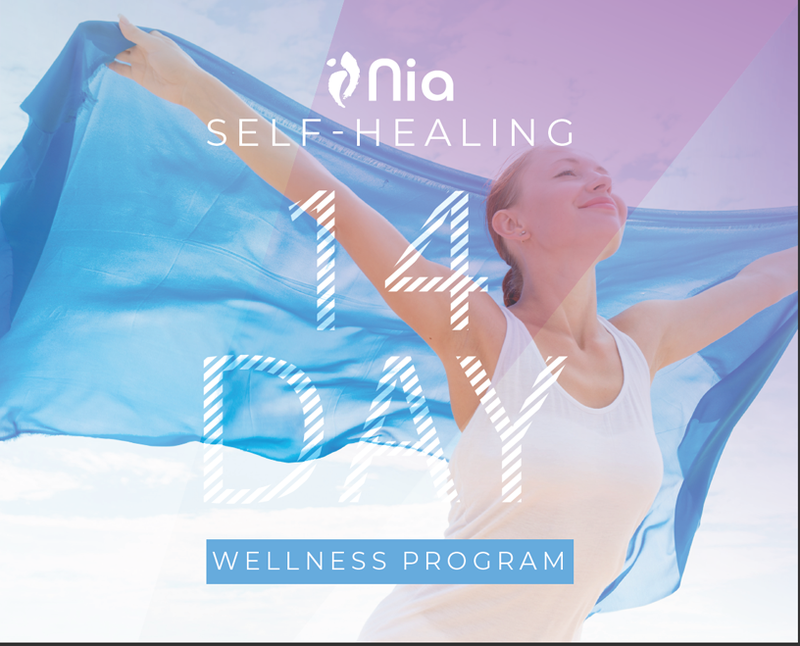 ********** Inspired by Multiple Sclerosis (MS) Awareness Month in March, Nia Technique is proud to support this national campaign with our Nia Art of Self-Healing 14-Day Wellness Program geared towards self-healing and feeling better when living with a long or short term challenge. Participants will have access to 14 customized fitness videos, our 14-Day Wellness Journal, guided daily challenges, wellness pointers and peer support from a global community when they register.